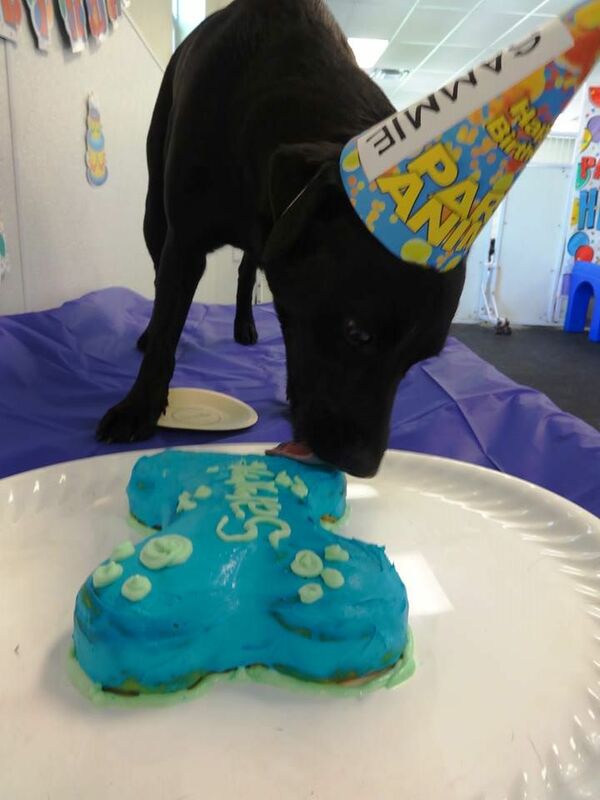 Meadowlake Pet Resort & Training Center is now offering Daycare Birthday Parties!! Birthday parties will consist of Personalized Birthday Hat, Birthday Bandana, Signed Birthday Card, Birthday Cake (allergy free cake) to be shared with Daycare Friends, Generic Hats for Daycare Friends to wear throughout the day, and Pictures posted on Facebook! Birthday packages will be available for only $39.95 in addition to our regular daycare rate. For more information please call 713-413-1633. 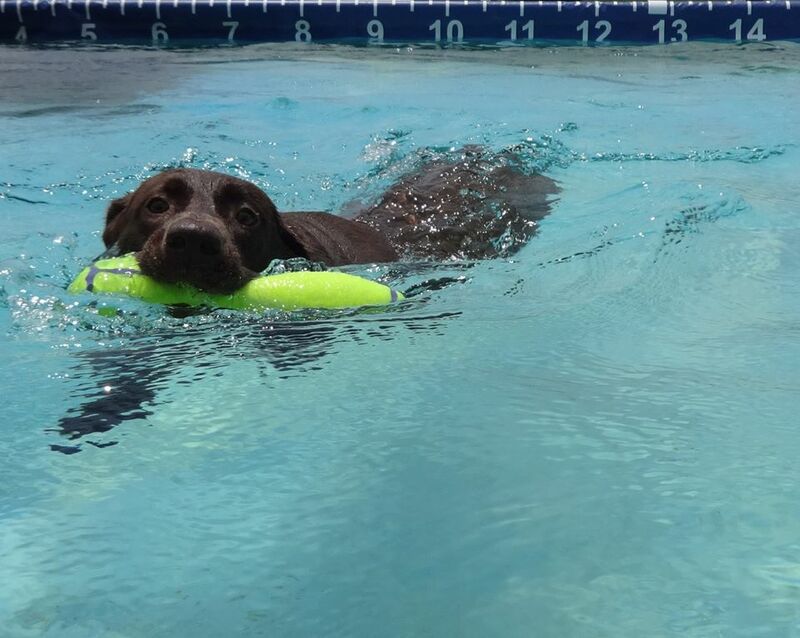 Effective today dock/pool rentals at Meadowlake Pet Resort & Training Center will only be $5.00 Monday – Friday and only $10 Saturday – Sunday for 30 minute blocks. 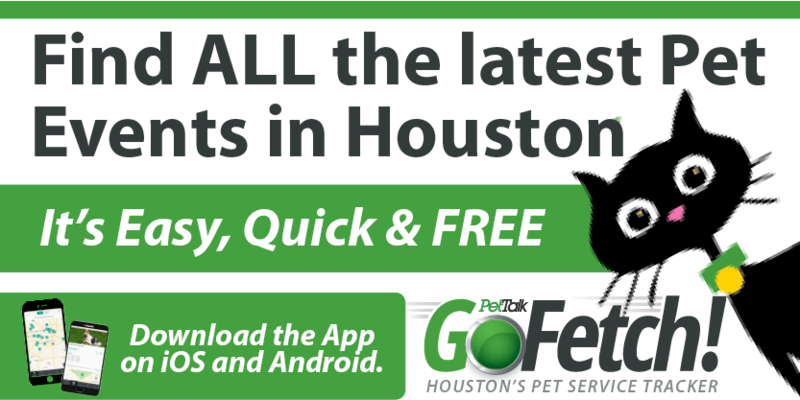 Each additional pet will only be an extra $5.00 any day of the week. In addition to our price change, the first Thursday of every month will be Free! First free day is August 1st! Reservations are required. Please call 713-413-1633.